“Relationships matter,” says Mark Waldman, the new executive director of the Canadian Jewish Political Affairs Committee [CJPAC]. Each participant who supports candidates through CJPAC represents the Jewish community and helps make our collective voice heard. 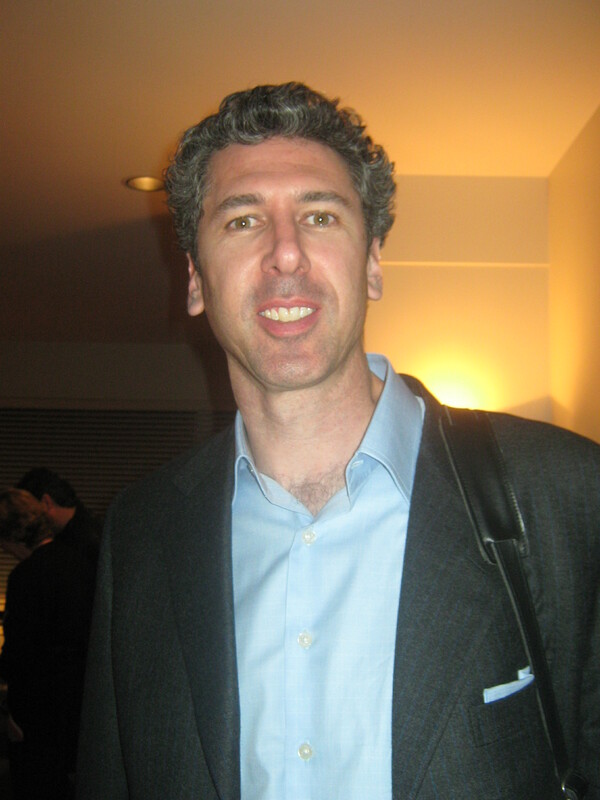 Waldman began his career in his family firm Sandylion and Marnlen Management acting in several senior management roles (1992-20020), before he began working in the field of philanthropy. What are some of the things that CJPAC does? Throughout the year it engages thousands of members of the Jewish community, of all ages, in politics through email campaigns and other advocacy initiatives. For example, thousands of letters were sent and phone calls made by CJPAC members to politicians in response to their statements and actions regarding the Durban II Conference. CJPAC also hosts 1000 young professionals and dozens of politicians for an evening of informal advocacy in both Toronto and Montreal. Last year, it organized a day for Jewish students to spend on Parliament Hill, meeting with politicians. CJPAC also encourages members to host political fundraisers for candidates sensitive to the needs of the Jewish community, and Israel. The majority of graduates from this program go on to work in Ottawa or for local politicians and candidates. Winnipeg’s two CJPAC fellows are Paul Myerson and Ashley Faintuch. CJPAC also has a Young Leadership Israel Advocacy Seminar, a six month program leading up to a trip to Israel the first week in September, where the next generation of the organized Jewish community (up to age 45) can experience Israel with Canadian parliamentarians and senior government officials. “It is great to be able to meet and develop relationships with Members of Parliament on this trip,” said Waldman. The minimum amount to join CJPAC is $25.00, but, as Waldman said, “We hope that people who can afford more will contribute much more, so that we can continue to do our work.” (Note: There is no charitable tax receipt for donating to CJPAC. This is what allows them to perform their unique multi-partisan role). Waldman noted that CJPAC has 5000 members, and wants to sign up many more. While here, Waldman met with community leaders, Hillel/JSA students, high school students, synagogue leadership, and Bridges for Peace. CJPAC regularly posts what politicians have said relating to Jewish issues on its website, www.cjpac.ca. Waldman, also noted that “CJPAC always uses cutting edge technology” in its work, through the internet, Facebook (www.facebook.com/cjpac) and Twitter (www.twitter.com/cjpac). “On May 1, 2009 CJPAC was the only Canadian organization listed by the Jewish Telegraphic Agency (JTA) as one of the 25 most influential Jewish organizations on Twitter,” he said.